Dr.JRK's Siddha Research and Pharmaceuticals Pvt Ltd has been engaged in the business of manufacturing and marketing research based, clinically evaluated breakthrough formulations based on the Indian systems of medicine for the treatment of several disorders. 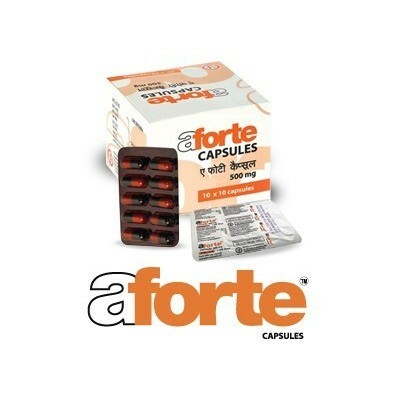 AFORTE CAPSULES Withania somnifera (Aswagandha) & Centella asiatica (Vallarai) manage stress and anxiety caused by Psoriasis. Corrects the imbalance in thermoregulation due to poor cutaneous barrier effect of psoriatic skin . 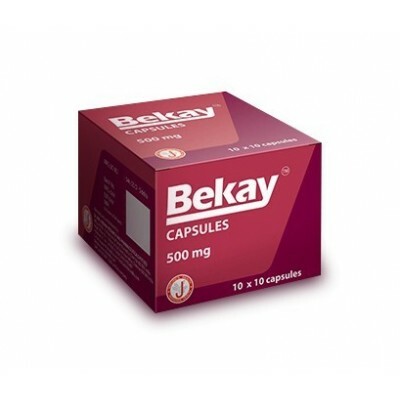 BEKAY CAPSULES Repairs hepatic damage and restores its normal functionality. Eliminates toxic metabolites, the likely cause of Vitiligo. 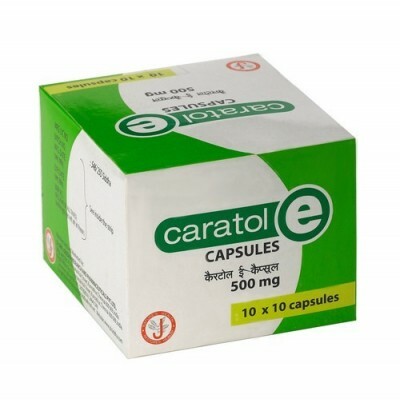 CARATOL-E-CAPSULES Helps regain pigments through systemic immune modulation in combination with Tolenorm oil and Tolenorm ointment. DOLO BALM PAIN BALM Fast and sustained relief from acute pain of various origin. An effective muscle relaxant with good spreadability. 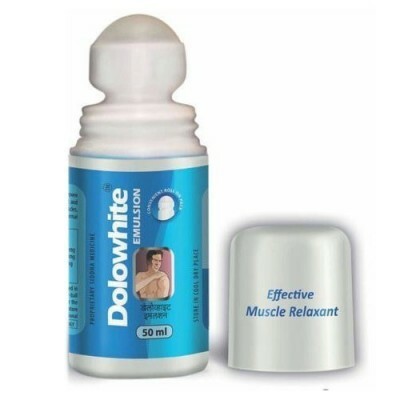 DOLOWHITE EMULSION Manages chronic pain. Relieves skeletal muscle stiffness, joint pains. Restores normal mobility to the patient. Penetrates easily into the skin. Unique easy to use roll on pack. 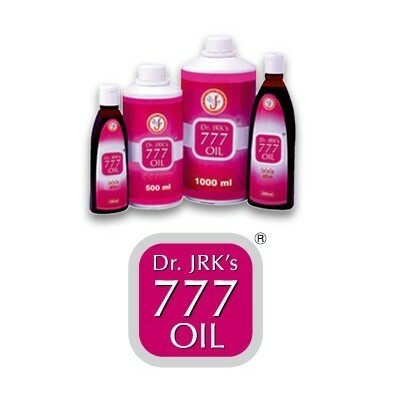 DR. JRK’S 777 OIL, 100 ml Decreases inflammatory response and ensures prolonged period of remission from psoriatic symptoms. Several multi-centric clinical trials nation-wide have proved the above benefit. EVE FRESH CREAM Decreases hyperpigmentation (excess melanin production) through Tyrosinase inhibition (regulates melanin production). EVE FRESH PIMPLE CURE CREAM PASTE Removes the dead cells. Disintegrates the hyper thickened cell deposits. Opens the pores of the skin and reduces pimples. 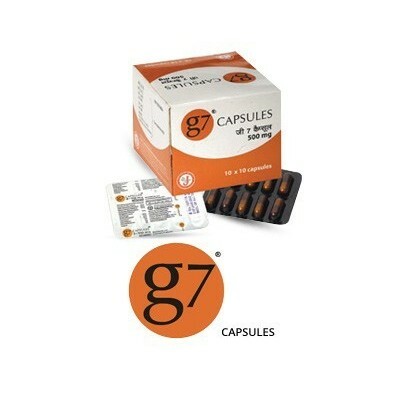 G7 CAPSULES Decreases allergic skin reactions. Neutralizes the inflammatory mediators and histamine effect. 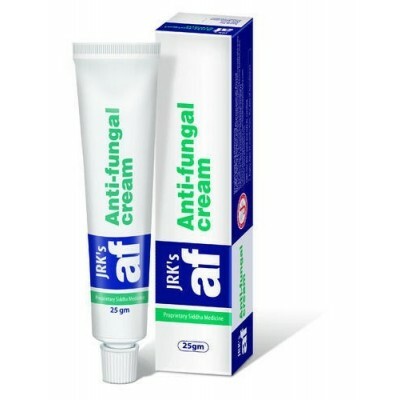 Fast acting cream fortified with CA+ complex having potent anti-fungal effect. 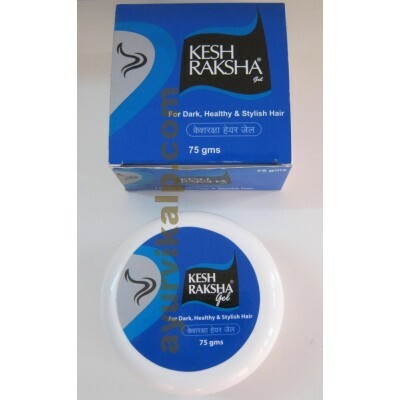 KESH RAKSHA GEL Repairs and Protects the hair from cuticular damage (top layer of hair usually gets damaged). Prevents hair fall and conditions the hair. 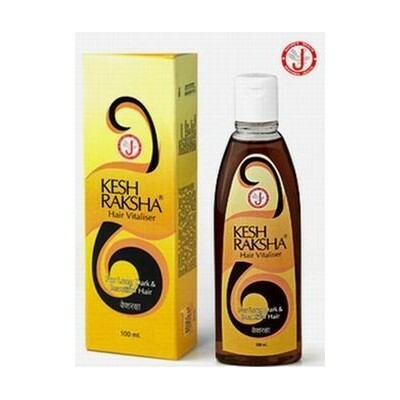 KESHRAKSHA OIL Promotes hair growth by increasing the protein synthesis (hair growth stimulant)) in dermal papilla (regulates hair follicle development and growth) of cells. 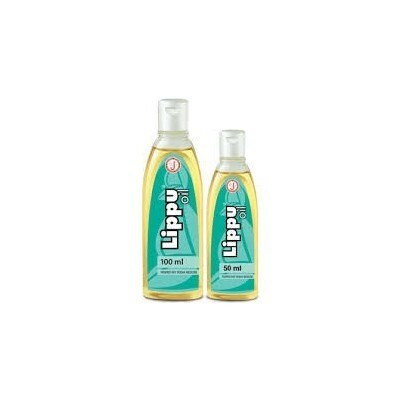 LIPPU OIL Offers relief from eczema by decreasing eczemoid reactions. Reduces hyper thickening of skin. Extracts of Pongamia pinnata control itching. Provides relief from warts, calluses and corns. 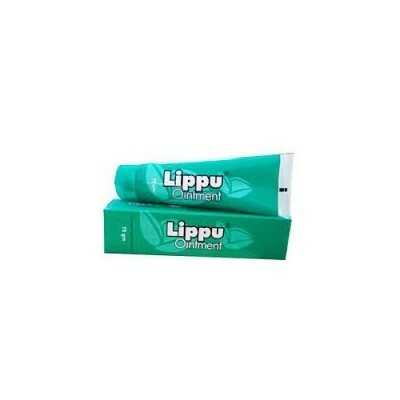 LIPPU OINTMENT Ideal moisturiser for extreme dry skin. Controls itching, lichenisation (Thickened skin) and dryness. Moisturizes, smoothens and revitalizes the skin. 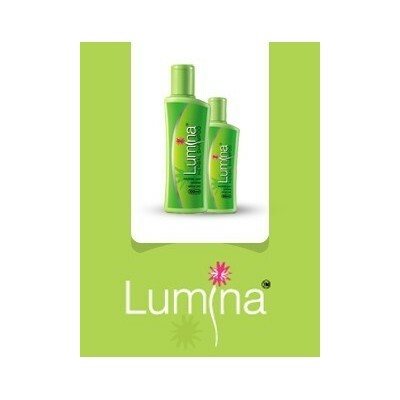 LUMINA HERBAL SHAMPOO Exfoliates scales causing psoriasis in the scalp. Gentle cleanser with “Quick kill effect” on microorganisms causing dandruff. 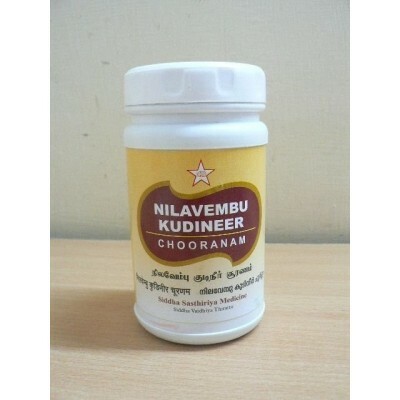 NILAVEMBU KUDINEER CHURANAM Sastric Siddha medicine that effectively manages seasonal viral fever and associated pain. Uniquely formulated as a 2-minute instant drink, while it takes half an hour to prepare the drink in the conventional method. Ensures the therapeutic benefits of the traditional preparation. 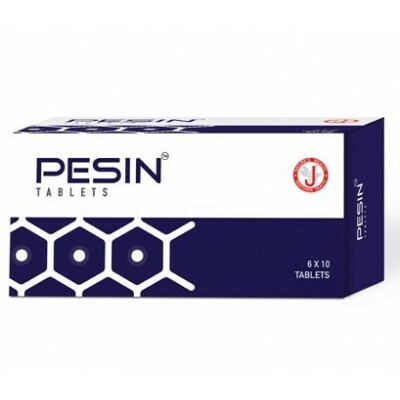 PESIN Tablet (6 x 10 Tablet) Boosts immunity (Psoriasis is an auto immune disorder). Prevents the build-up of dead skin cells or scales in psoriatic conditions. Indications: Psoriasis and immune deficiency disorders. 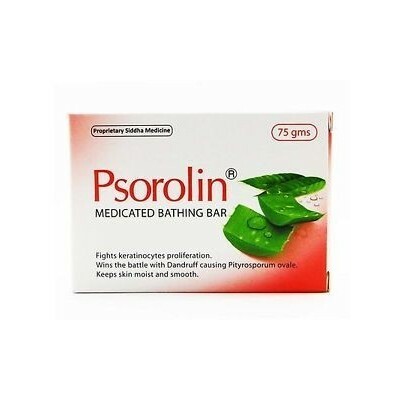 PSOROLIN MEDICATED BATHING BAR, 75 GM Super fatted medicated bathing bar with high level of oil extracts of Wrightia tinctoria and Aloe vera. Exfoliates dry, scaly skin. Moisturizes psoriatic, dry and vitiliginous skin. 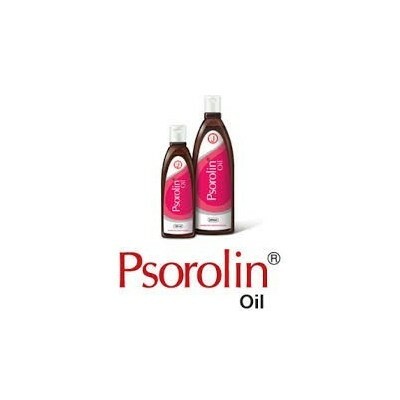 PSOROLIN OIL Effectively reduces multiplication of the skin cells, the major symptom of psoriasis. 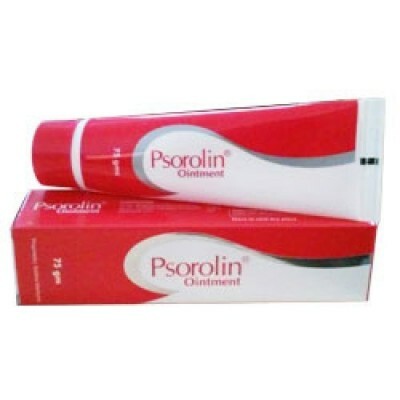 PSOROLIN OINTMENT Decreases the scales (dead cells) on psoriatic skin. Retards hyperkeratosis (abnormal thickening of the outer layer of the skin). Acts against key enzyme elastase that worsens Psoriasis. 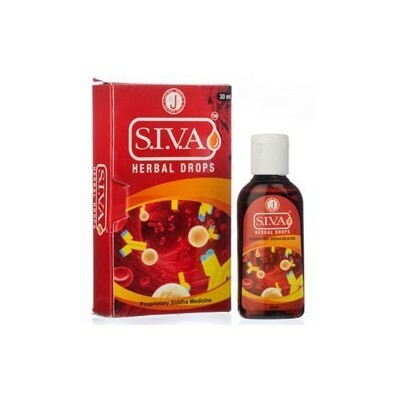 S.I.V.A HERBAL DROPS, 30 ML Boosts the immunity of patients. Controls recurrence of auto immune disorders like Psoriasis. Indications: Immune modulator for auto immune disorder like Psoriasis, Vitiligo and protects from chronic and recurrent infections. 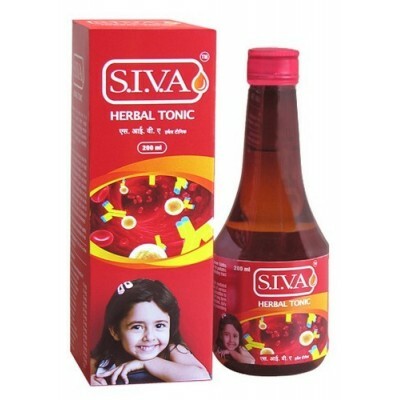 S.I.V.A HERBAL TONIC Boosts disease resistance. 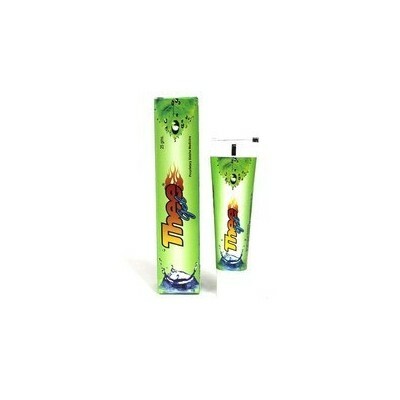 Stimulates appetite and enhances digestion. Removes toxins and addresses the complete health needs of children. 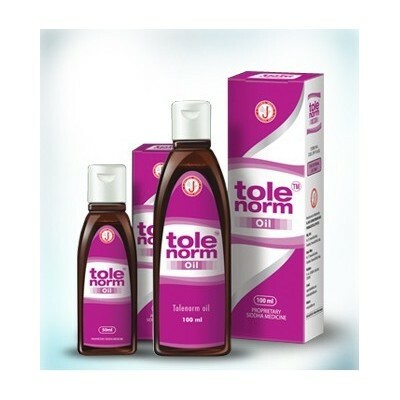 TOLENORM OIL Increases melanocyte division. Transfers the pigment melanin to the skin to restore colour. 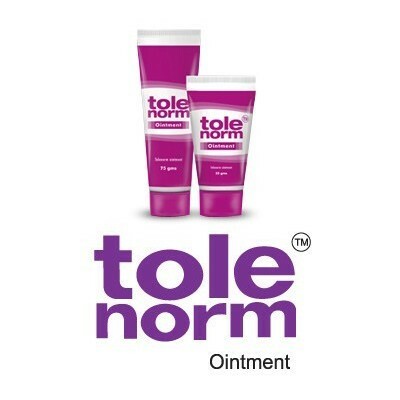 TOLENORM OINTMENT Augments tyrosinase activity and facilitates melanogenesis. Specially formulated with polar actives extracted through a unique process for the treatment of Viltiligo and hypo-pigmentary disorders.